We went to Speedy to discuss a B2B film that had already been commissioned to someone else when we overheard a phone conversation about a rush-job TV ident. 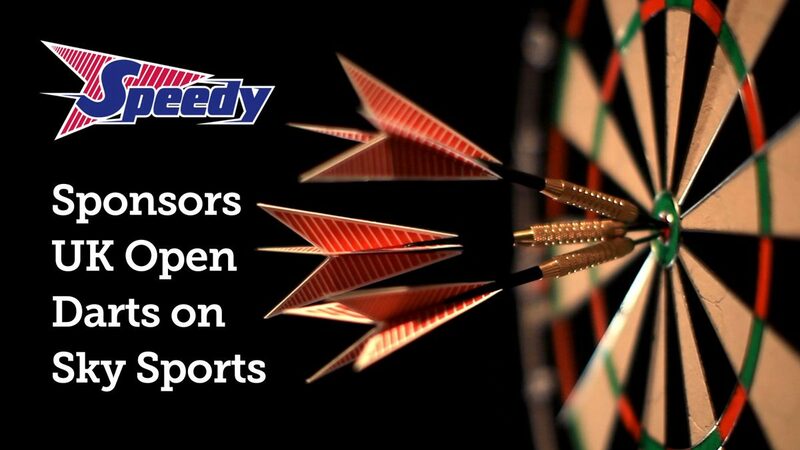 Speedy were sponsoring the UK Open Darts Champs (it’s like the FA Cup for darts where amateurs enter and pitch their skills against the professionals). Speedy hadn’t decided on an idea but if we wanted the job we would need to get a good idea back to them by the next morning. We headed straight for a nearby cafe and several pints of tea later we called the client back to see if they were still around? They were. We returned armed with several storyboards on tea-stained napkins and a script for two of the stings. We acted out our idea to the client. 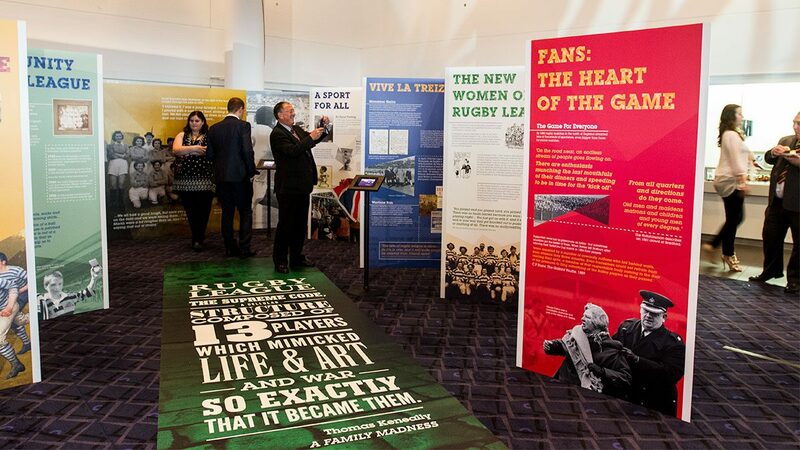 Working in collaboration with the heritage team at Rugby League Cares, we created a touring exhibition designed to reach out and engage with local communities through the subject of Rugby League and its sporting and social history. The exhibition comprises of eight themes; from the influence of women and minorities in Rugby League, to the amateur game, France and the fans. to showcase a number of artefacts relating to the sport. 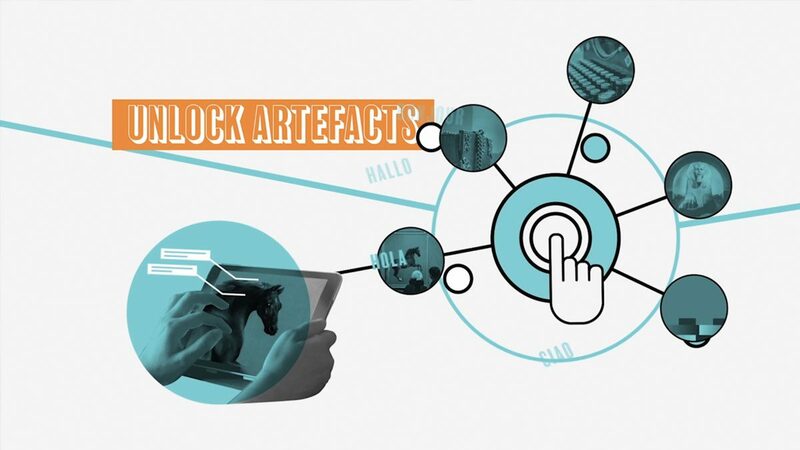 We recently worked with Traces, an organisation that works with museums across Europe to embrace technology, and develop digital experiences within museum environments. With 3 x 3 day cross-border workshops open to European museums, we created an animation to attract and engage with workshop participants across Europe. 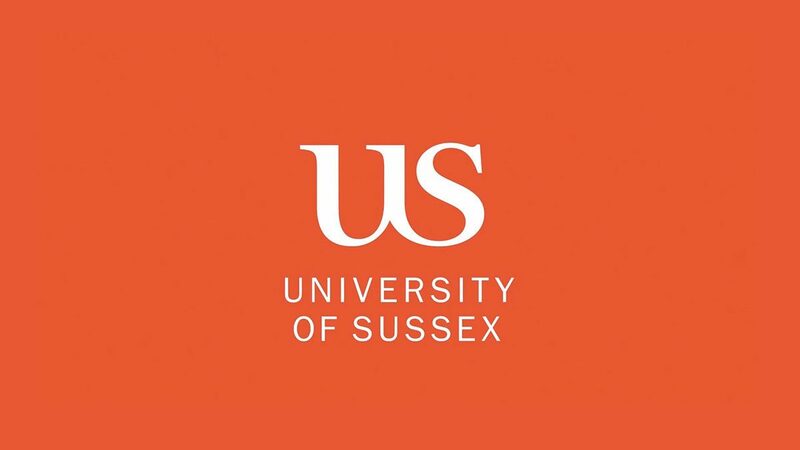 The aim of the workshops is to transfer knowledge and educate museum professionals, together with experts and students, in the deployment of innovative digital technologies to communicate and engage with new or existing audiences. The three workshops are each at different locations across Europe, covering digital engagement and strategy (Denmark), digital storytelling (Belgium) & Innovative digital technologies (Netherlands). Dudley Zoological Gardens look after some of the worlds rarest creatures but we decided to go one step further with the Genesplicer interactive we produced for exhibition consultants Leach. 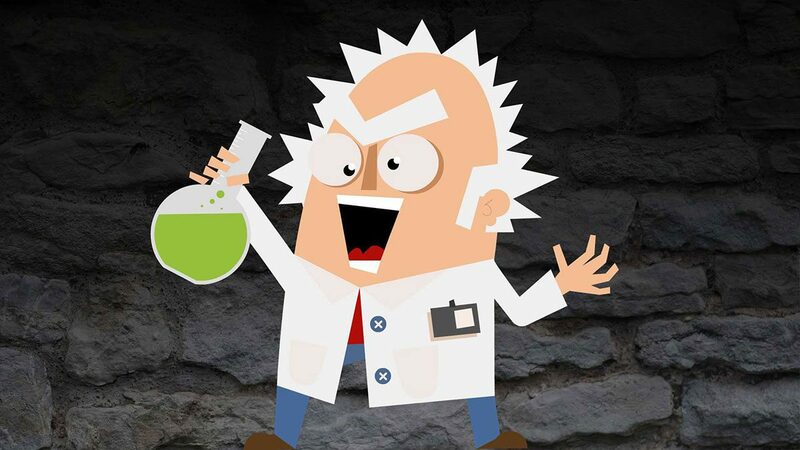 Playing the role of a mad scientist, visitors can choose from 11 different animals and splice their genes together to create a new, improved and extremely strange species. An animated, rotating double-helix adds movement while the creepy, atmospheric soundscape of bubbling concoctions creates a suitable background for the dastardly creations. Camodiles, Giringos, Tiguins and Crocotans can all be concocted in the laboratory and let loose by emailing your creation and sharing it with friends. Perfect Match: A touch-screen game to test your skills as the housekeeper, managing the occasion of a prestigious family wedding and banquet. Working Lives: a film describing life below stairs for six servants, voiced from period documents and filmed in dream-like slow-motion using costumed volunteers. 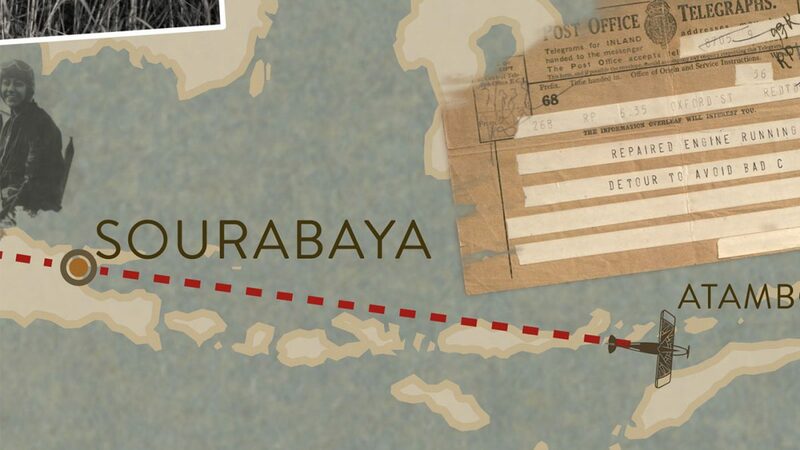 Our Amy: a dramatised animation of Amy Johnson’s famous solo flight in 1930 to Australia, the script was developed entirely from the newspaper coverage of the UK’s first media celebrity. Now, if you don’t already know, there are seven ravens that currently live at the Tower of London (the required six, plus one spare). The reason we say ‘required’ is because legend states that the Kingdom and the Tower will fall if the six resident ravens ever leave the fortress. To help people learn about the Ravens, Historic Royal Palaces asked the Ducks to tell the Ravens’ story and the accompanying legends for the Tower of London. When at the Tower, visitors will see the new Ravens enclosure and view interpretation panels created by our friends at Headland Design. 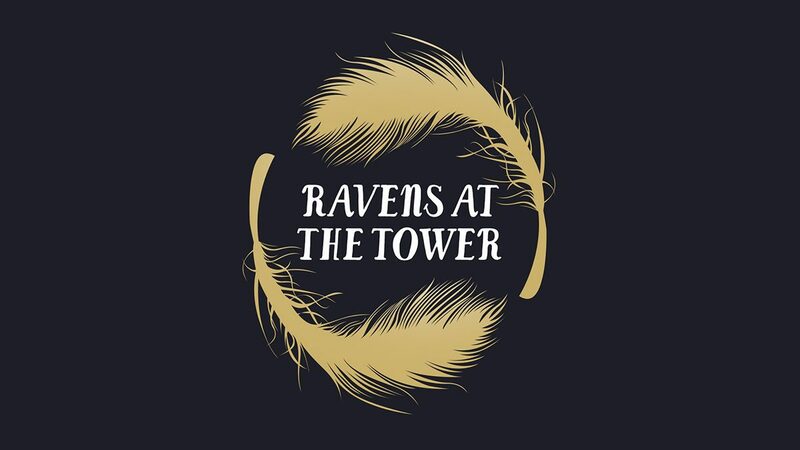 You will be invited to download the app; which tells the story of the Tower’s infamous ravens. 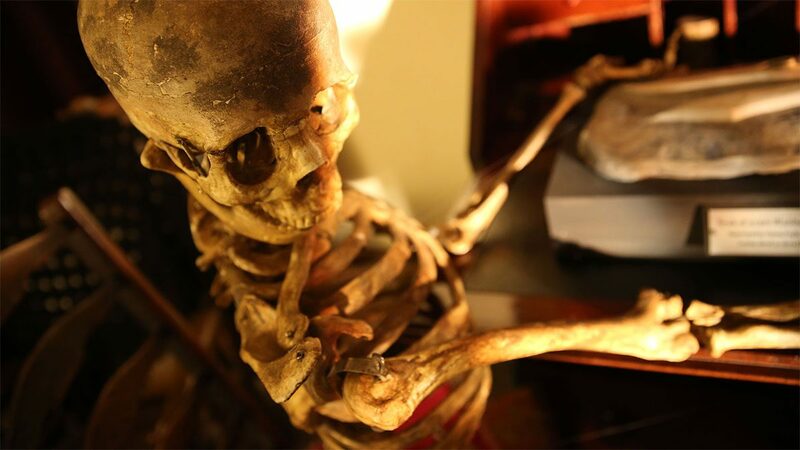 It has been fantastic to be involved in a project for somewhere steeped in such gory, gruesome history. 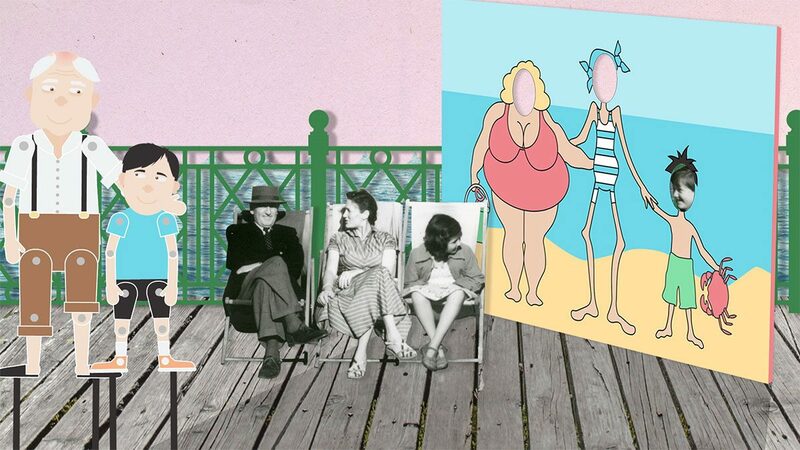 Hastings Pier re-opened in April 2016 and we were asked to create a film for the visitor centre, to entertain and inform adults and children about the history of the pier. Broken up into six key sections, the stories are brought to life by animated characters. Using a traditional paper puppet style to replicate the vibe of the seaside holiday, we ensured that the show was both amusing and engaging to keep children entertained.To accompany the show we also created printable colouring sheets and cut out split-pin puppets to be used in educational sessions. It’s a morning that trembles with anticipation of the signal, the whistle, the thrill, of the number you thought you’d never get, after days of frustration and weeks of regret. 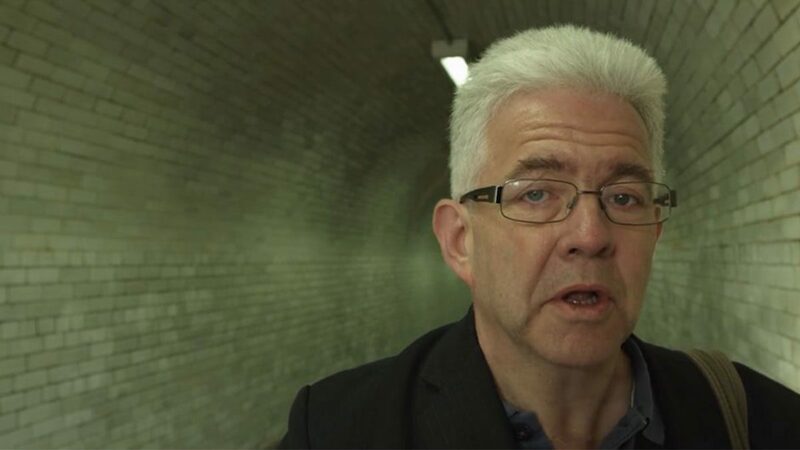 As part of their Trainspotting season, the National Railway Museum asked us to produce a short film recording the performance of Ian McMillan reading his poem, Love Me Tender. The film reflects the content and tone of Love Me Tender and provokes a creative response and a new way of visually representing the poem through a marauding walk through the station of York. Joanne McCormack is an established ‘fat’ advocate and nutritional specialist who wanted a website and blog to promote her lifestyle and healthy way of living. 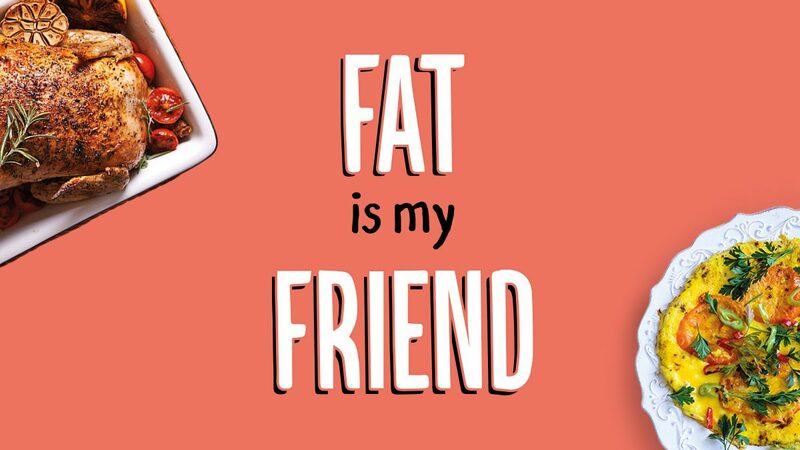 The responsive website contains recipes, a weekly meal planner and lots of reading material references to help persuade people to ditch the starches and eat more of the right fat. Taking Wheelchair Rugby League to the streets! 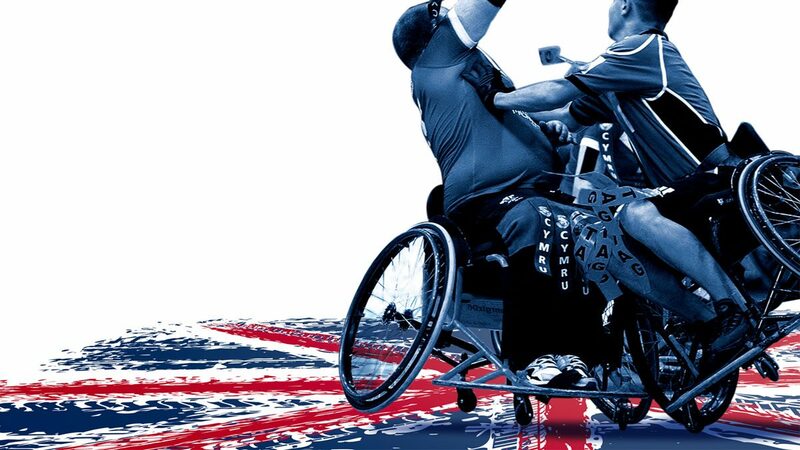 For the first annual Four Nations Wheelchair Rugby League tournament, we were asked to create an impactful brand and campaign to introduce and advertise the event. We created a campaign which utilised everything from traditional flyers and posters to guerilla pavement stencils and window vinyls. Alongside this, a competition was run across social media to win tickets by finding and photographing our pavement stencils. For the event itself, the brand and artwork was carried on across court hoardings and backdrops. Qbase are data specialists that excel in solving difficult problems for non-profit organisations, government departments and healthcare companies. 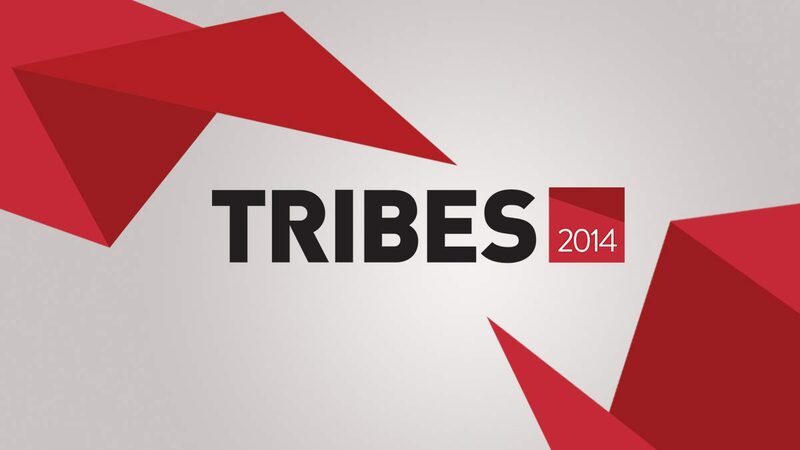 Their annual Charity Industry Forum, Tribes, aims to solve the problem of how charities can raise money in a crowded sector and build awareness of their of the organisations as innovators. The event is developed specifically to assist charities in gaining a better understanding of their markets whilst also providing a platform for leaders in charity fundraising to come together and discuss best practice. 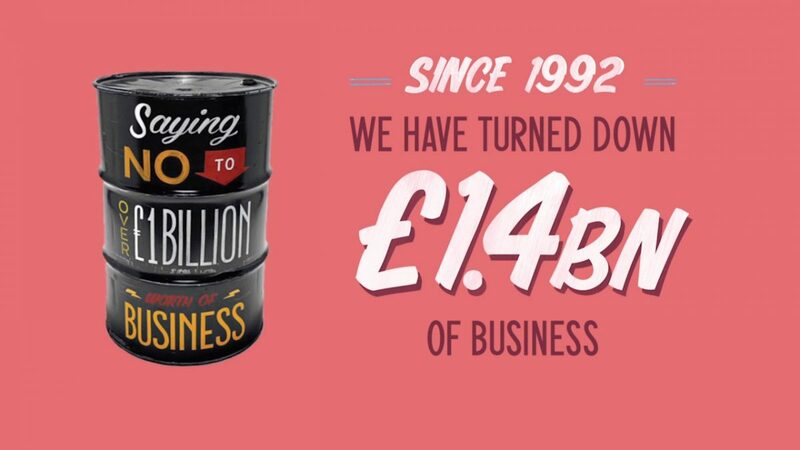 We were asked to create an animation for the Co-operative Bank to launch the campaign. The animation introduces their ‘Values and Ethics Report and sets out how they are embedding values and ethics throughout their business. Every year the bank publish a Values and Ethics Report about the actions they plan to take to fulfil their Ethical Policy. The National Museum asked us to create some animations for their ‘Light Fantastic’ exhibition. Their aim was to capture the imagination of the visitors, whilst explaining how these optical illusions work. Taking influence from both the exhibition design and the colour spectrum of Liz West’s light installation, we created a series of eye catching animations and films. 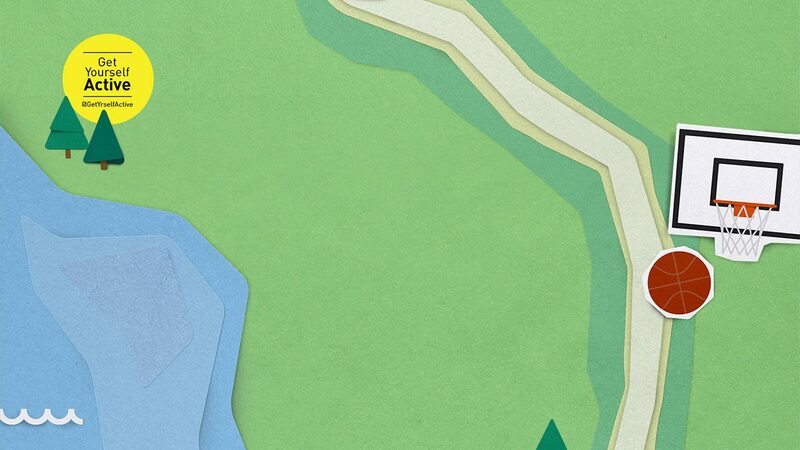 Using animation we were able to show different complex processes in a clear, digestible way. 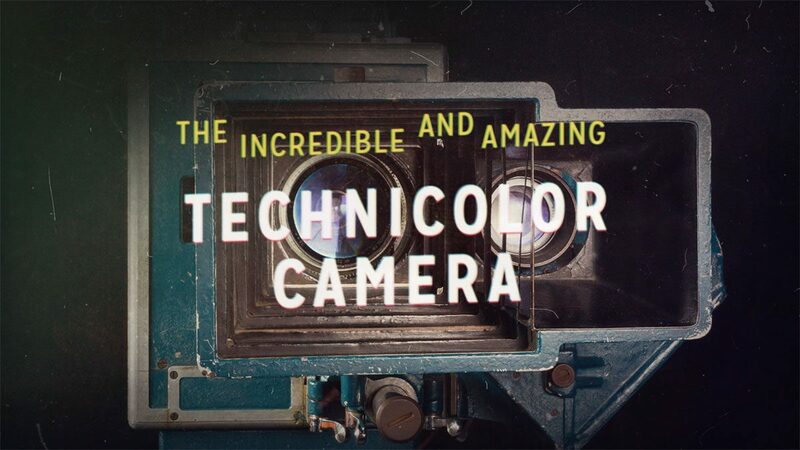 The animations that we created were to show the workings of digital light projectors, magic lanterns and technicolour cameras. 2016 saw the national trust take part in celebrating 100 years since the birth of Roald Dahl. Throughout the year they partook in a number of activities which took the theme from some of the stories that he told in his books. Tatton Park took families on a scare fest around the haunted Old Hall for Halloween. Children had to find all the ingredients for Formula 86 Delayed Action Mouse-Maker from Roald Dahl’s, The Witches. In a park full of Roald Dahl witchy mischief, we used technology that tracked facial movements turning children in to mice when they peered into a magic mirror! Photolink are a creative content agency based in Manchester, which is one fifth of a group of companies, spread across three countries. The company was being rebranded as ‘Seventy7’ in 2017, and so wanted an animation to use at their launch event to introduce the new brand. 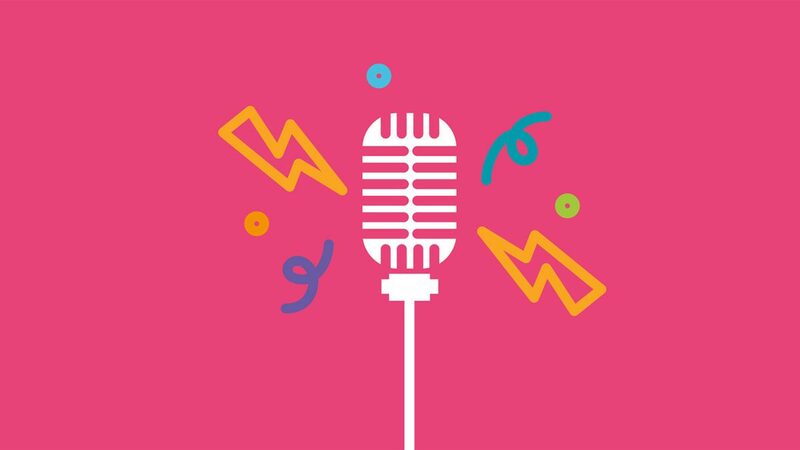 We designed an animation which tied into the new branding, creating icons that reflected the fun but professional attitude that they wanted to portray. Using a fast-paced, fluid style of motion graphics, the frames flow from one to another, using lines to take the viewer on a journey. This was also an opportunity to tell the story of the company and their ethos, to showcase their work and eventually to reveal the brand new logo and name. 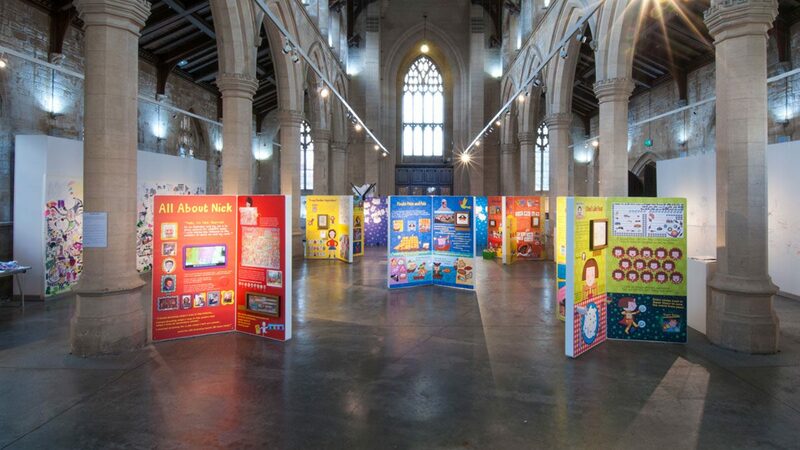 As part of the ‘Pirates, Pants and Wellypants’ exhibition we created a series of films and interactive games for a touring exhibition about renowned illustrator and author Nick Sharratt. We interviewed Nick to create a series of films exploring how he creates his characters and the worlds they live in. We also designed and created an interactive game that allows visitors to build their own ‘Sharracter’ from a series of illustrations drawn by Nick especially for the exhibition. Get Yourself Active is a partnership led by Disability Rights UK, funded by Sport England and delivered by Leicester Centre for Integrated Living and Cheshire Centre for Independent Living. They aim to work with the health & social care and sports sectors, to develop better opportunities for disabled people to get active. We created an interactive website and video campaign for the launch of ‘Get Yourself Active’. To cater for the different key audiences that will use the site, the website utilises sign-posting to guide the user to the information they require. By prompting the user to click on designated links, they can access content across a single non-linear webpage, rather than having to navigate a series of webpages; confusing and potentially dis-orientating the user. As part of our dedication to make the website work for all users the website went through 3 rigorous rounds of user tests, over a two-month period before going live.